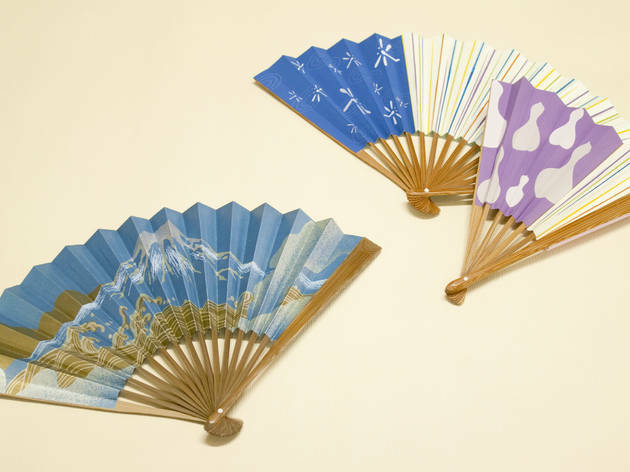 Decorated with motifs from famous ukiyo-e prints, these traditional fans are essential souvenirs. 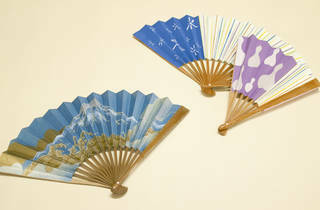 They're not only for show either – Ibasen's been in business for almost 500 years, so there's no questioning the quality. You can choose from dozens of different patterns and colours, and even have your name engraved on the handle.